That's what Shogun brings to Delmar and the Capital Region. 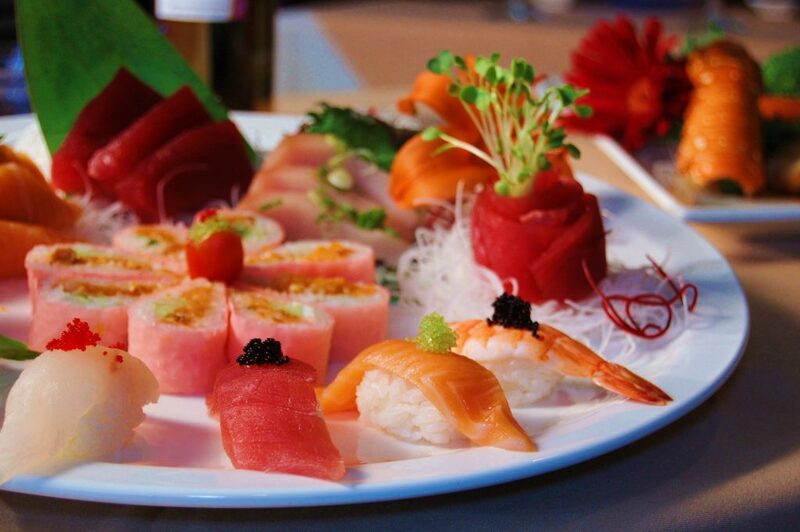 Delectable sushi, savory entrees, and a full bar are complemented by superior service at this favorite area restaurant, established founded in 2009. 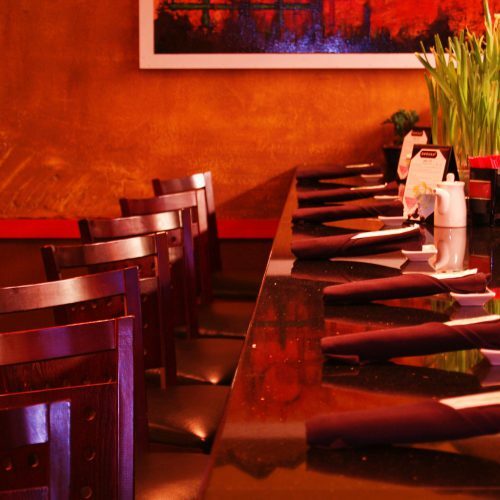 Over the past decade, diners have come to expect only the best each time they enjoy a meal at Shogun. If there's one thing more important to the Shogun team than serving Japan's finest flavors, it's making their guests feel like emperors every time they visit. Founded by entrepreneur Frank Lee, who also owns the sister Shogun location and Rain Modern Chinese in Albany, Shogun of Delmar is now owned and operated by longtime employee Elisa Lee Arteche along with her husband Jose Kishimoto Arteche. With Jose as a classically trained executive chef and Elisa as the general manager, together the local couple are carrying on the Shogun tradition that locals love with a few twists of their own. Each month, Shogun of Delmar offers different, creative specials featuring new and seasonal ingredients that are always enticing customers to try something new. Additionally, visitors can chose from the many tried and true recipes on Shogun’s original menu, including traditional Japanese dishes such as hibachi and udon noodles, delicious pan-Asian options like sesame chicken and fried rice and, of course, the ever-popular sushi and sashimi. 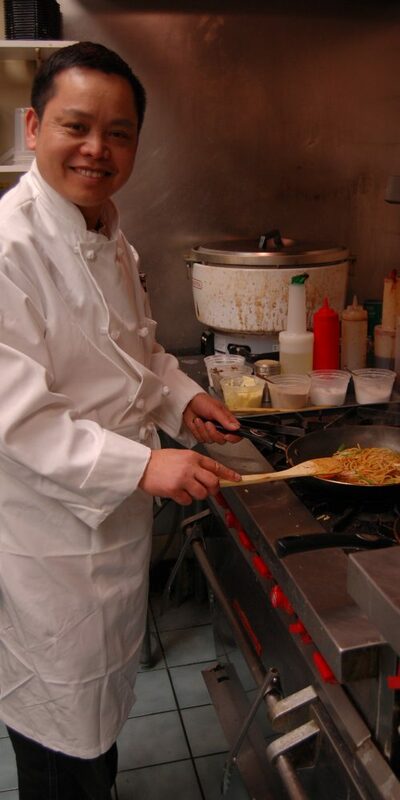 "[Shogun] catered a lunch at our office for about 75 people and the food was outstanding. [They] brought a variety of dishes and everyone was very impressed with the food. It is different than the usual fare for a catered lunch and everyone was very happy. 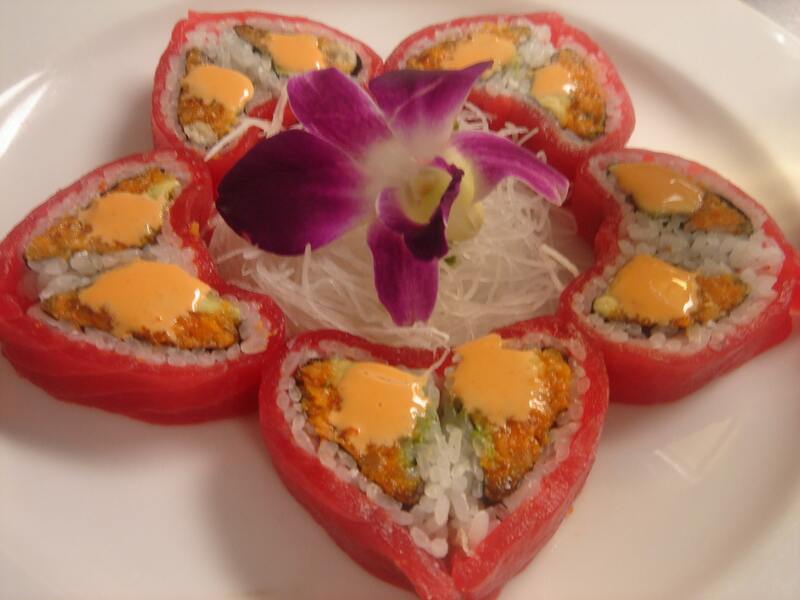 I highly recommend Shogun - the food is delicious and the owners could not be nicer." "We have now been here twice and both times the food was great. The sushi was fresh and delicious, the gyoza was insanely good (we ordered a second one tonight, it was so yummy.) The Japanese meals were also delicious." "Our hands down very favorite sushi place in the area. 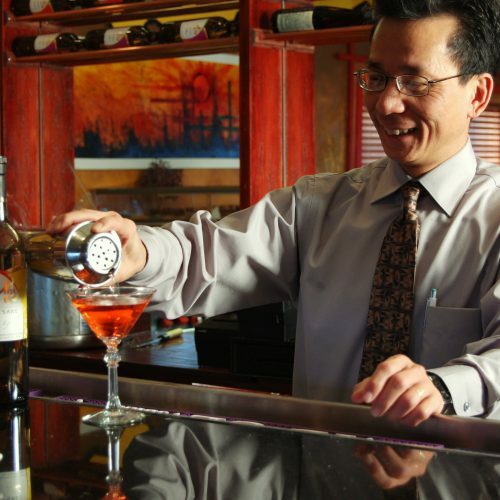 Exquisite food, and the staff and even the owner herself provide personable service. Come the first couple times and she'll remember you from then on. And you'll want to keep coming back!"